I’ve started to play around with the idea of Orchestration and Automation a bit more in the past few weeks. The recent Melbourne VMUG rekindled my interest in the area once again so I’m trying to find the time to play around with a few different applications and see what fits. One of the most versatile and capable products out there for VMware orchestration is VMware vCenter Orchestrator (now called vRealize Orchestrator) and the fact that it’s free with your vCenter server license means there’s really little to no excuse for not learning the product and adding another skill to your virtualization armour. 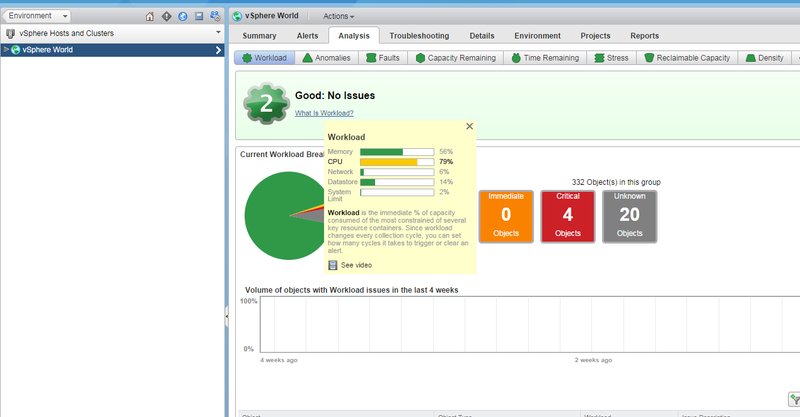 You can download vCenter Orchestrator appliance from the myVMware website. You’ll need a VMware login to get access to download. 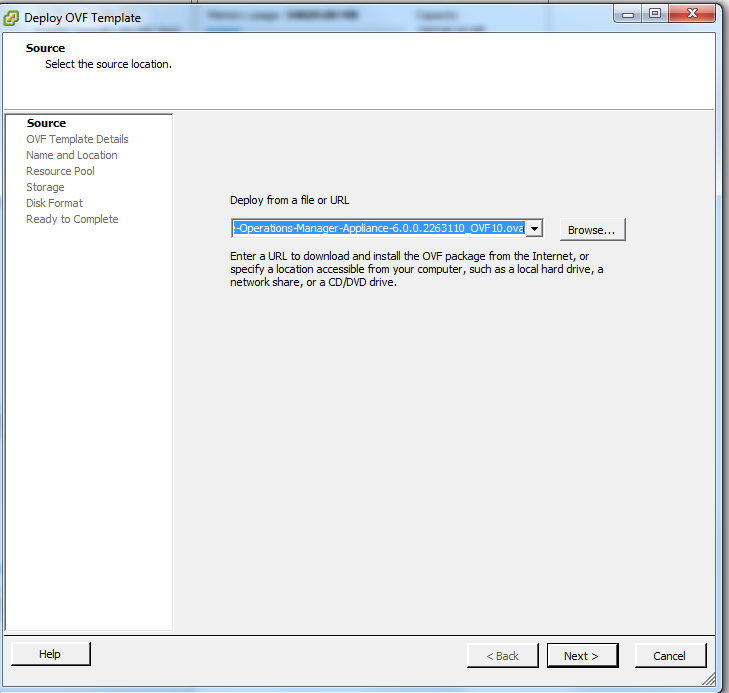 Make sure to download the OVA file as it just makes deployment easier. Once you have have downloaded the OVA, you can then deploy the template. 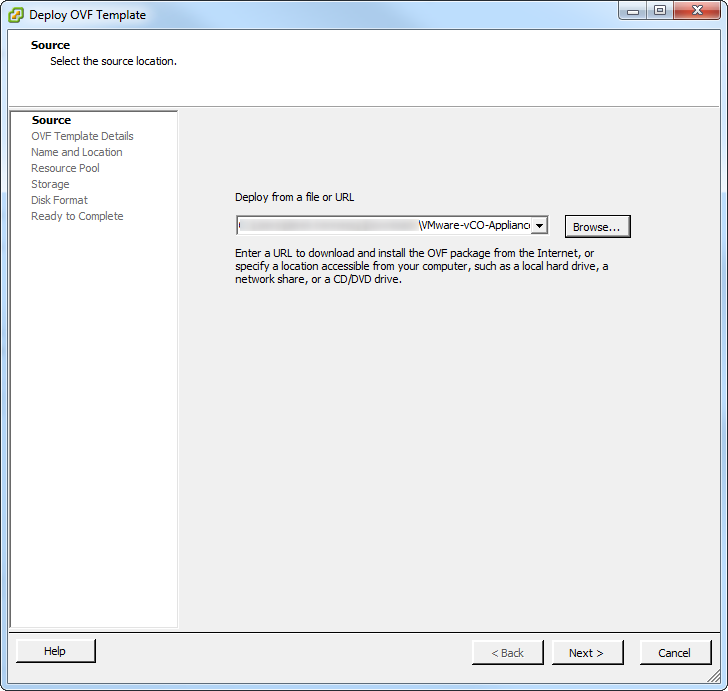 Browse to your downloaded OVA file and once selected click Next. I’ve recently being playing around with the vRealize Suite as part of on-going evaluations into various management tools. 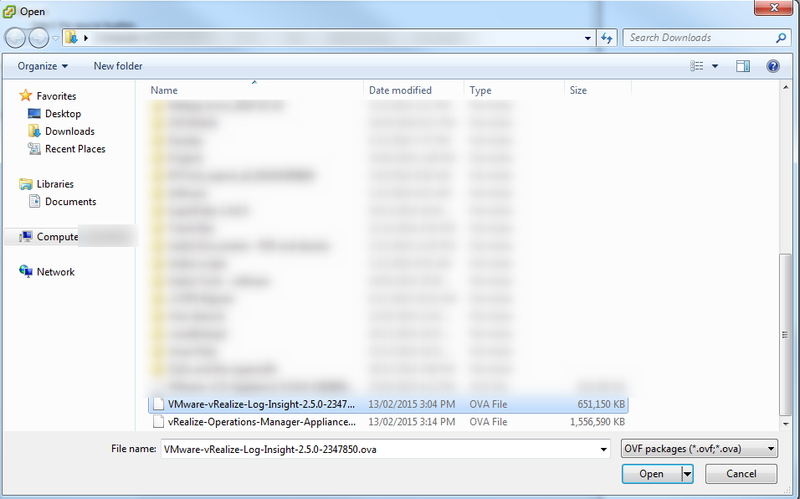 Today I’m going to cover the installation process for vRealize Operations Manager. There have been a number of improvements in the latest version of Operations Manager. It was not just a name change from vCOPS to vROps as part of the latest release, there have been a number of great features added and I think VMware have finally put the effort into making their management suite of products work cohesively. I’m not going to go into the ream of features and updates to vRealize Operations Manager as others have done a far better job at that than I can but I can provide a step by step installation guide. Over the past few months, and despite my infrequency with posts, the blog has grown in traffic and general interest. Originally the title of the blog referenced my Irish background and cloud technology. However, the name was very hard for most people that have never learned Irish to pronounce. Also, I feel that just talking about cloud technologies is not solely what I want to cover via this blog. I want to expand it to cover data center technology which is the foundation of cloud technology as well. Hopefully the blog will continue to organically grow and I have a number of posts in the pipeline which should assist with that. To those that have taken the time to read anything on this blog I say thank you.